But you don’t have to be Norwegian-American to enjoy all the beauty and wonder Vesterheim has to offer. We invite you to explore the ongoing story of all immigrants to the United States. In our differences we discover our similarities. Vesterheim welcomes you and encourages you to enjoy the objects and exhibitions through your own lens, your own story. Vesterheim celebrates the living heritage of Norwegian immigrants to America and shares this cultural legacy for the inspiration and enrichment of people of all backgrounds. 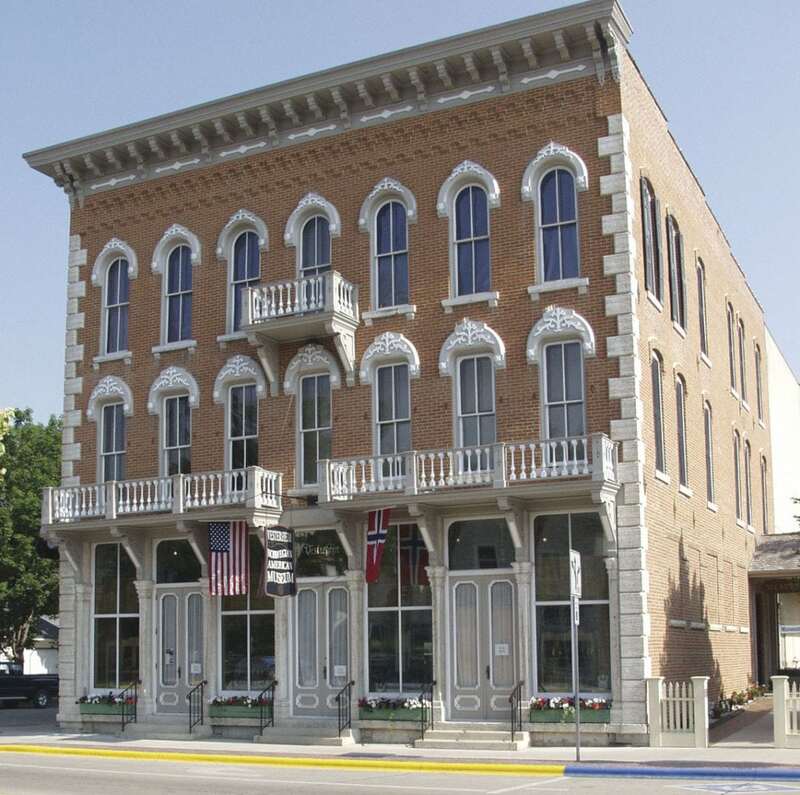 In 1877, Norwegian Americans began collecting and preserving objects at Luther College in Decorah, Iowa, documenting their chapter of the immigrant story, making them pioneers in the preservation of cultural diversity in America. That early collection has grown into one of the most comprehensive museums in the United States dedicated to a single immigrant group—Vesterheim Norwegian-American Museum, now an independent not-for-profit organization accredited by the American Alliance of Museums (AAM). Vesterheim, a stunning full-color, 48-page magazine, is a “museum without walls,” bringing into the homes of Vesterheim members twice each year the rich pageantry of Norwegian-American history, tradition, art, and culture. From the comfort of an armchair, you can marvel at the intricate beauty of folk-art traditions, explore the struggles and triumphs of immigrant life, or discover the Norwegian-American captains of industry and finance. Vesterheim magazine is a benefit at any membership level. Join today! Bradley (BJ) Nichols, Washington, D.C. Your contributions provide the financial support that keeps Vesterheim strong and all are deeply appreciated. It is with sincere thanks and humble gratitude that we recognize every person and organization on these donor lists. To view Vesterheim’s IRS Form 990, visit the museum’s GuideStar account here. 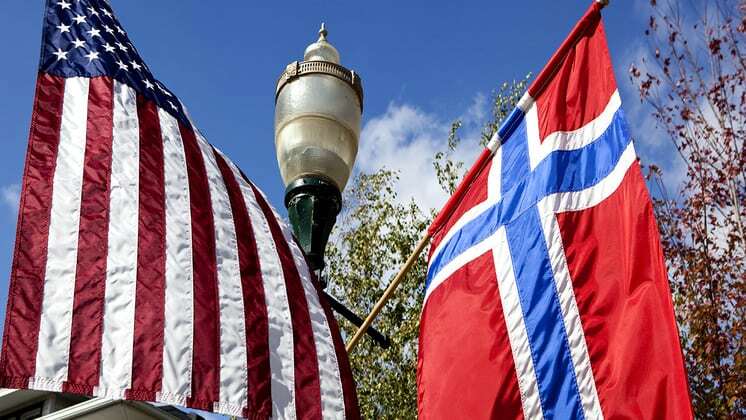 Ties between Norwegians and Norwegian Americans have always remained close, so it would be natural for Norway and its cultural institutions to maintain a close connection to Vesterheim throughout the museum’s history. Norway has been generous with its gifts of artifacts. Many folk artists have come to Vesterheim to teach traditional techniques. Norwegian organizations and artists host visits and events during Vesterheim tours to their country. Norway’s Royal Family and government officials have visited the museum many times, and His Majesty King Harald V is the museum’s Honorary Board Chair. May 6 and 7, 1939 Crown Prince Olav and his wife, Princess Märtha, stay in Decorah while on their first United States tour. The Crown Prince brings gifts for the Norwegian-American Historical Museum, now Vesterheim, from the National Association of Museums in Norway. 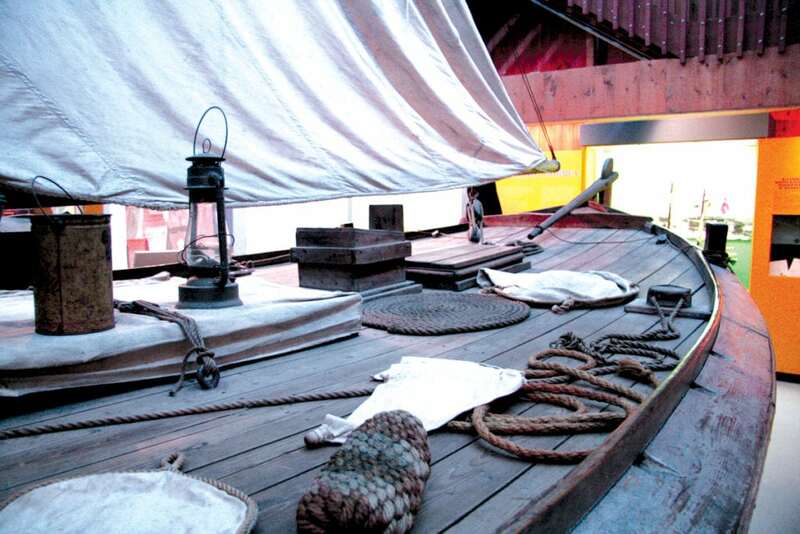 This group of Norwegian museums not only contributes the artifacts, but also donates the funds to cover shipping. While the Crown Prince and Princess are in Decorah, Luther College confers upon the Crown Prince an honorary degree. October 6, 1965 Crown Prince Harald, (who became King Harald V in 1991), visits Vesterheim and Luther College, where an honorary degree is conferred upon him. May 4, 1968 King Olav V visits Vesterheim and Luther College. October 14, 1975 King Olav V participates in dedication ceremonies at Vesterheim Museum’s newly restored Main Building and visits Luther College to lay the cornerstone for the Center for Faith and Life, the college’s worship center and theater-concert hall. November 28, 1987 King Olav V braves an ice storm to visit Vesterheim Museum and Luther College. October 19, 1995 Their Majesties King Harald V and Queen Sonja visit Decorah as part of their official diplomatic itinerary. June 10, 1999 Crown Prince Haakon visits Decorah as part of the city’s sesquicentennial celebrations and dedicates Vesterheim’s Amdal-Odland Heritage Center. He also lays the cornerstone for Luther College’s Baker Village. October 13, 2011 Their Majesties King Harald V and Queen Sonja visit Decorah on the occasion of Luther College’s sesquicentennial celebration. 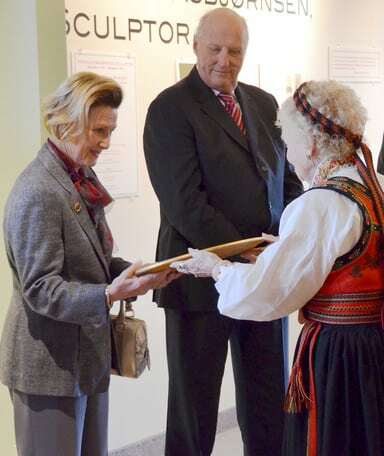 Queen Sonja presides at a ribbon-cutting ceremony for Vesterheim’s new Asbjørnsen Gallery.